Are you planning to add a slideshare in your WordPress post? You may need to display a powerpoint presentation with slides on your website. 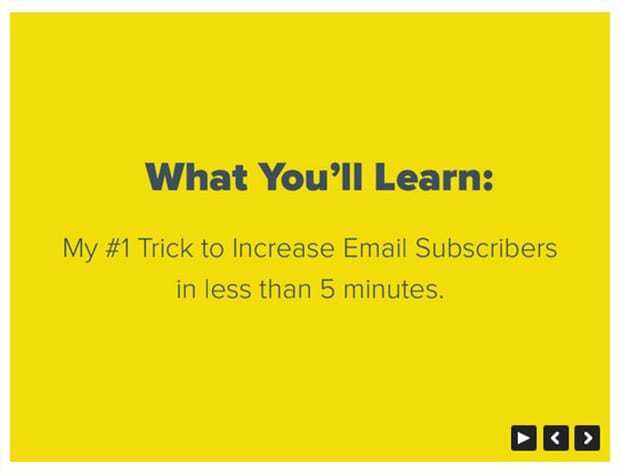 In this tutorial, we will share how to create a slideshare-like presentation in WordPress. By default, you can’t add a PPT or PDF on your site as slideshare. 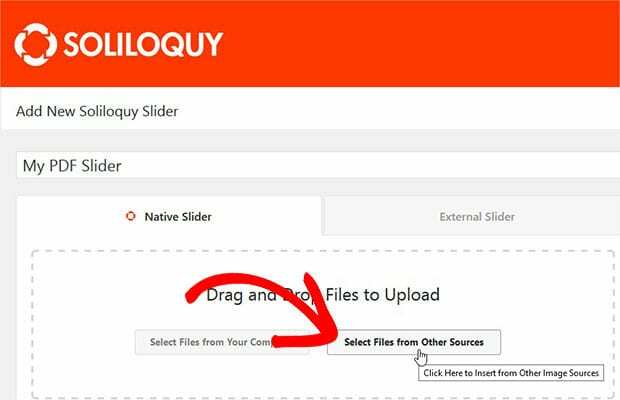 You’ll need to use a WordPress plugin like Soliloquy that has the dynamic abilities to convert your presentation or PDF into a beautiful slider. The first thing you need to do is to install and activate Soliloquy plugin on your WordPress site. For assistance, you should check out this guide on how to install Soliloquy plugin. Upon activating the plugin, you should go to Soliloquy » Addons to install and activate the PDF addon. To access this addon, you must have Soliloquy’s Developer or Master license. Don’t have the same? You can upgrade your license here. 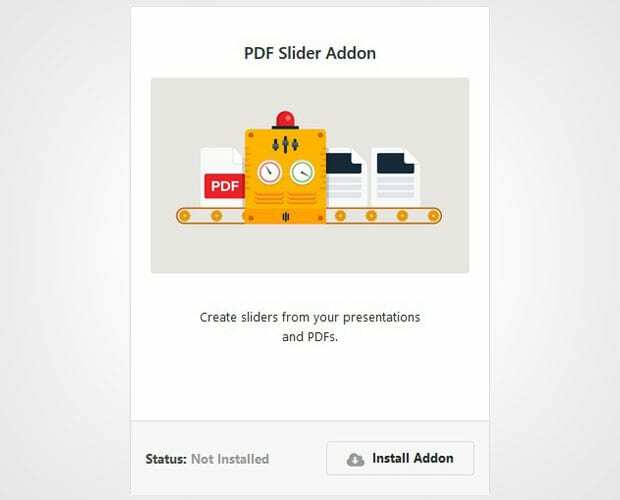 Using this addon, you can easily add the powerpoint presentations in PDF format on your website. 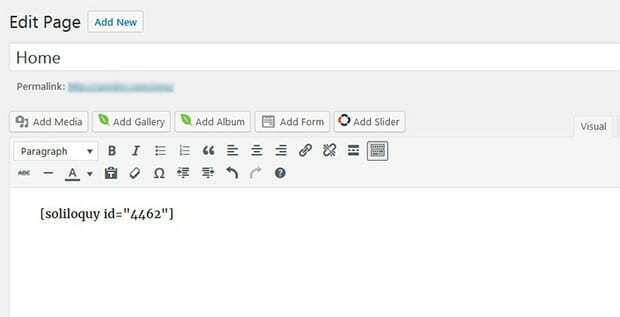 To create a new slider, you need to go to Soliloquy » Add New from your WordPress admin. Let’s start by adding a title and click on the Select Files from Other Sources button. It will open a popup. You need to click on the Insert PDF option in the left sidebar. Now add your PDF file here. Click on the Insert into Slider button. Once the upload is complete, you’ll see a success notification above the title. For basic settings, you should check out this guide on how to create a slider in WordPress. After all the settings, you should click on the Publish button. 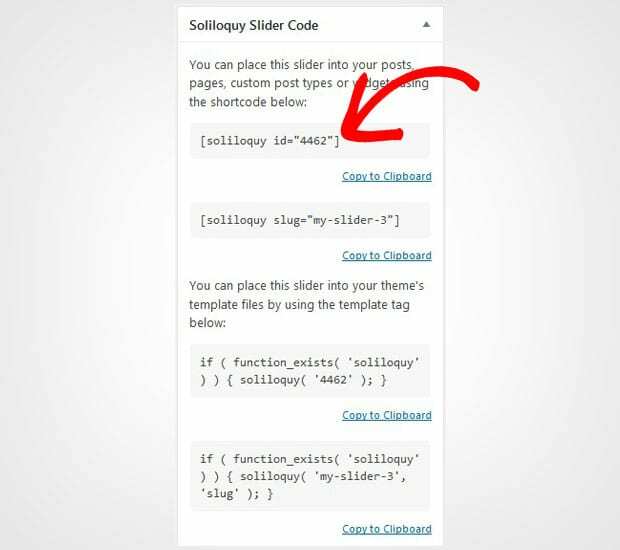 Simply copy the shortcode from Soliloquy Slider Code widget. Go ahead and add a new WordPress page/post. You can also edit an existing page/post to display the presentation. In the visual editor, paste the shortcode. We hope this tutorial has helped you to learn how to create a slideshare-like presentation in WordPress. You may also want to check out our guide on how to create a WordPress PDF slider. In case, your slider images are loading slow in WordPress, you should check this ultimate guide to boost speed and performance.